Shelter | Where is @rusnivek? Yes it is 2016 National Severe Weather Preparedness Week. Back in 2013, a strong EF-1 hit Pepper Pike (Cuyahoga County, Ohio) in 2013 at 3am. Luckily, there were no deaths associated with this tornado. Trust me, the damage was unreal. Yikes is right. But now is the time to review your preparedness kits and double check your family communications plan. 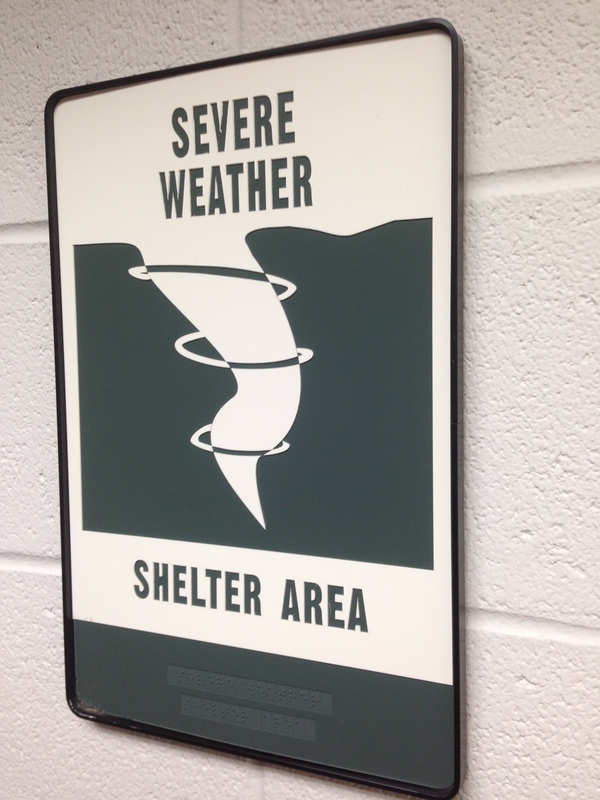 On Wednesday 03-22-16 at 0950 EST, Ohio will have a statewide test of the tornado sirens. This is only a test. Keeping an emergency first aid kit in your shelter location. Having a copy of your family communications plans. Putting on boots (for post tornado debris). These simple tips could help you survive a tornado strike. More weather info can be found 24/7 by my trusted partners at NWS-CLE. 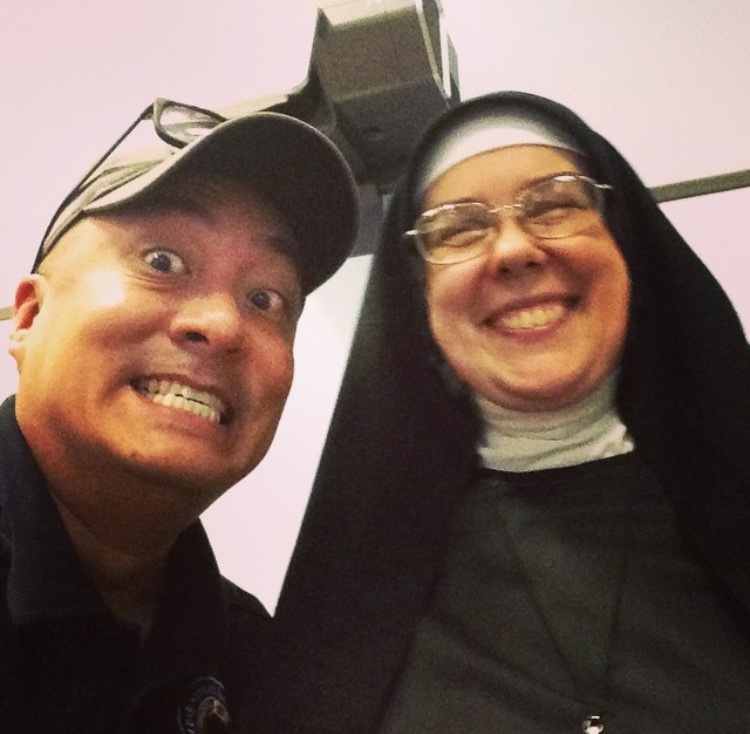 The last Tuesday in the 2015 National Preparedness Month! Today, look to building new relationships. Normally, we don’t look outside the realm of daily public safety. It’s easy to talk to Fire/EMS, Law Enforcement, or Public Works Professionals. However, new discussion needs to happen between individuals who can support our mission goals or some unmet needs. Faith-based organizations are great groups to explore new activities to support your community. 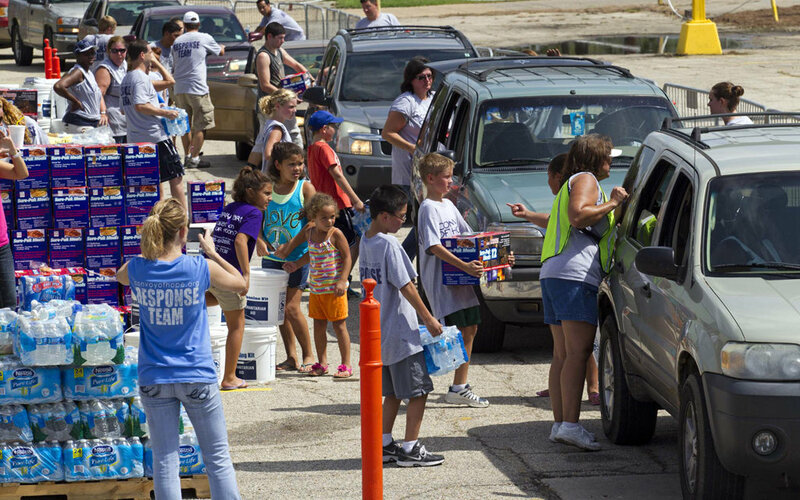 In varying degrees, faith-based organizations have the capabilities to support disaster response and recovery operations with food, shelter, and supportive measures. But again, the key is to open discussions BEFORE a disaster so you can evaluate their capability. 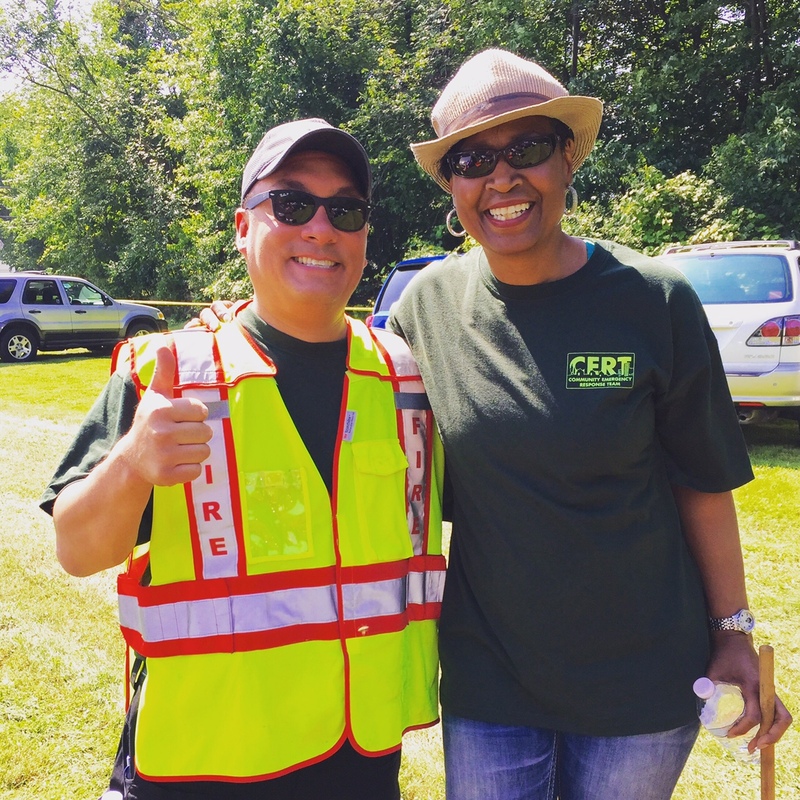 Additionally, talk to your local politicians…esp if they are an active part of your Community Emergency Response Team (CERT). These civic-minded individuals have most likely gone through additional preparedness training and can be a great resource for anyone. Trust me, these are the kinds of people you want to be in close contact with before, during, or after an emergency/disaster. Get to know some new local peeps! Tuesday is here – so get prepared by clicking here. Sunday! Sunday! Sunday! It’s the last week of 2015 National Preparedness Month! 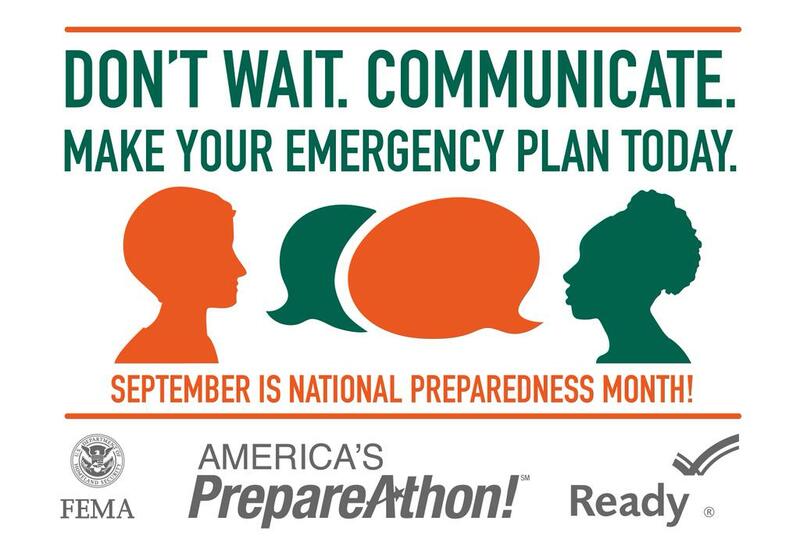 I hope you showcase your new preparedness actions this Wednesday September 30th on 2015 National Preparedness Day! 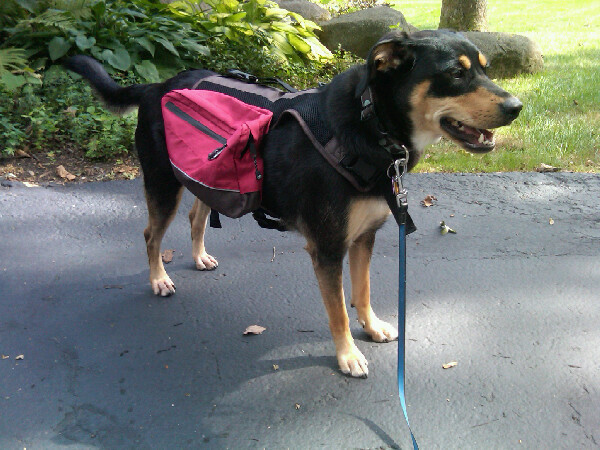 This morning, I double checked my dog’s (Kacy – my PreparednessPup) emergency preparedness kit. 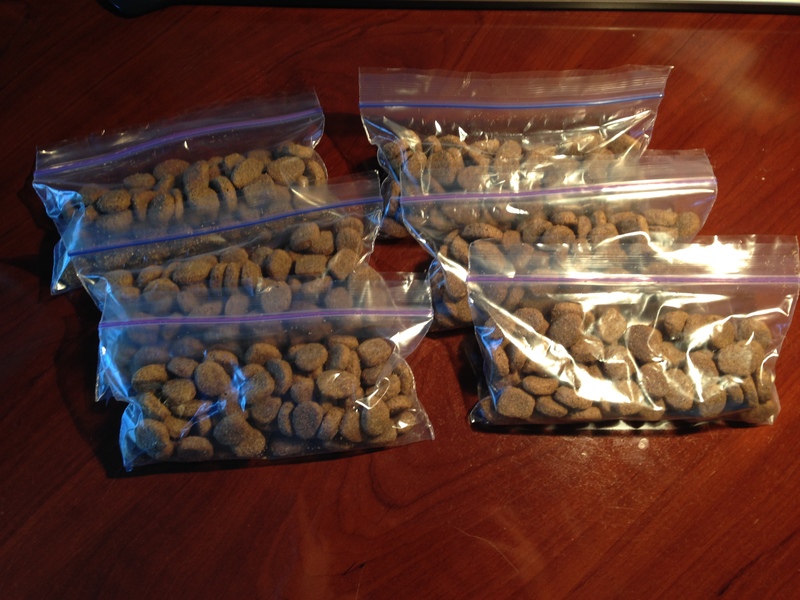 As you can see, I have partitioned her food in individual ziplock packages to make it easier for portion control during feeding time. And you guessed it, there are at least 3 days of food. Having her own pet preparedness kit and making her carry it on her own if/when we have to evacuate will be a huge help. 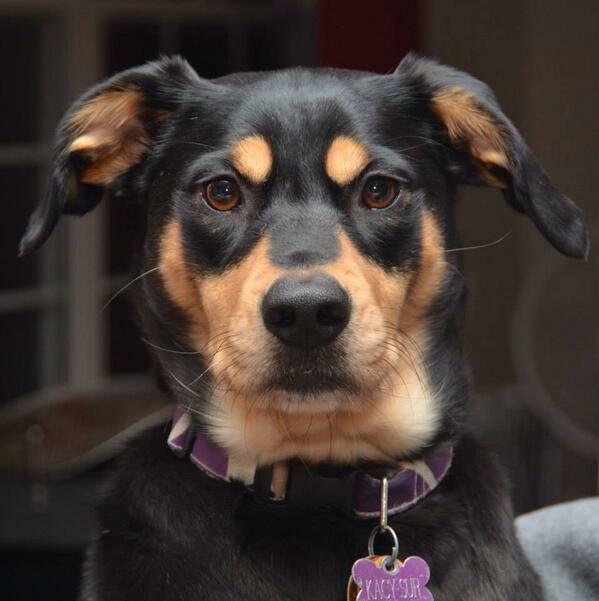 Master, I demand a rawhide for this NTED preparedness photo session. For more information, check out the full details here. Don’t hesitate, be paw-sitively sure your pets are prepared. Always be ready by clicking here! These shelters are getting smaller and smaller every day huh? Is it just me, or does this tornado look like it has 3 hula hoops going? 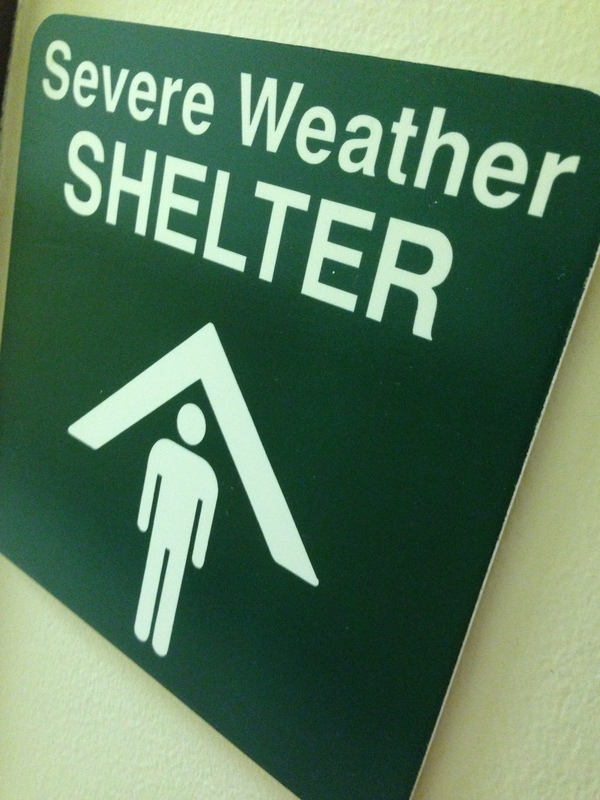 Always keep an eye out for shelters.